OccupyGR: Protests Condoleeza Rice 11.16.2011, a photo by vreedwrites on Flickr. 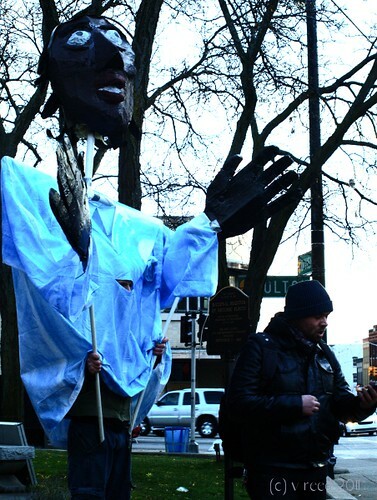 OccupyGR protested the appearance of Condoleeza Rice at the 124th Annual Lincoln dinner of the Kent County G.O.P. at DeVos Place in Grand Rapids MI. Updates shortly.